I would love to share a fun new yoga card pocket dice idea my daughter and I made up a few months ago using pocket foam stacking blocks. 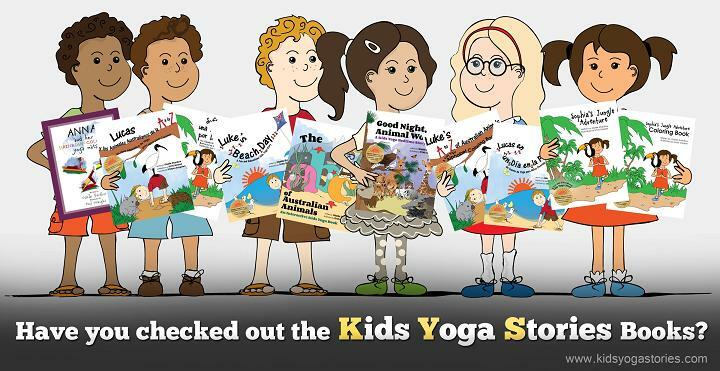 This is such a fun and engaging way to learn and practice various yoga poses for kids! 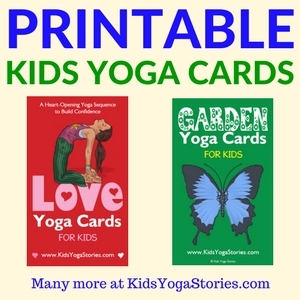 I printed our Fairy Yoga Cards for Kids on my home printer with six cards (2×3) to a page. And then I slid the yoga cards into these stacking blocks so we can play a fairy yoga dice game. 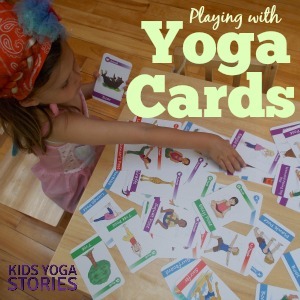 You can play this yoga game with any of our printable yoga cards for kids, depending on the theme you’re teaching in class or based on your child’s interests. When my seven-year-old daughter got home from school, we played a “Make Your Own Pose” game. She rolled the three dice and then made up a new pose that incorporated elements of each of the three poses. The game was totally spontaneous and totally her idea. For this yoga game, it would definitely be useful to be familiar with the poses before you start or to play with older children. Roll one die and practice that one pose. Roll again and repeat. Roll the four foam dice and arrange the four poses into a logical sequence. Practice the poses together or have one child teach the rest of the group. 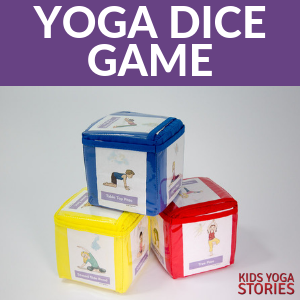 Roll the foam dice and create your own yoga story using the poses. Line up four children in a row and each child takes a turn to practice the pose that they roll. They could then demonstrate the four-pose sequence to the class, who could then follow along all together. Roll one die and have that pose be the Yoga Pose of the Week. Change the pose cards each month after we’ve completed the four poses in the pocket foam dice for each of the four weeks. Place the pocket foam dice on yoga dots on the floor. Play musical dots, and when the music stops, go to your nearest yoga dot, roll the foam dice, and practice that pose. Buy the pocket foam dice on Amazon here. 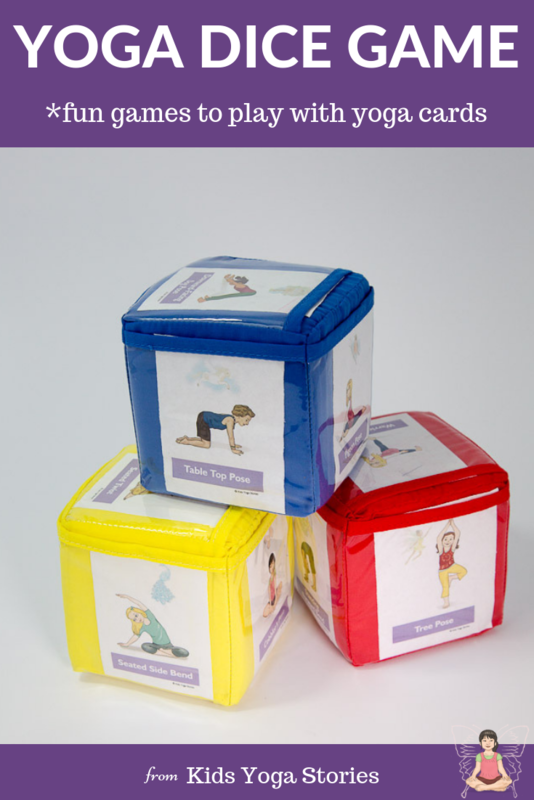 What other ideas do you have for playing pocket dice yoga card games?! Please share in the comments below! 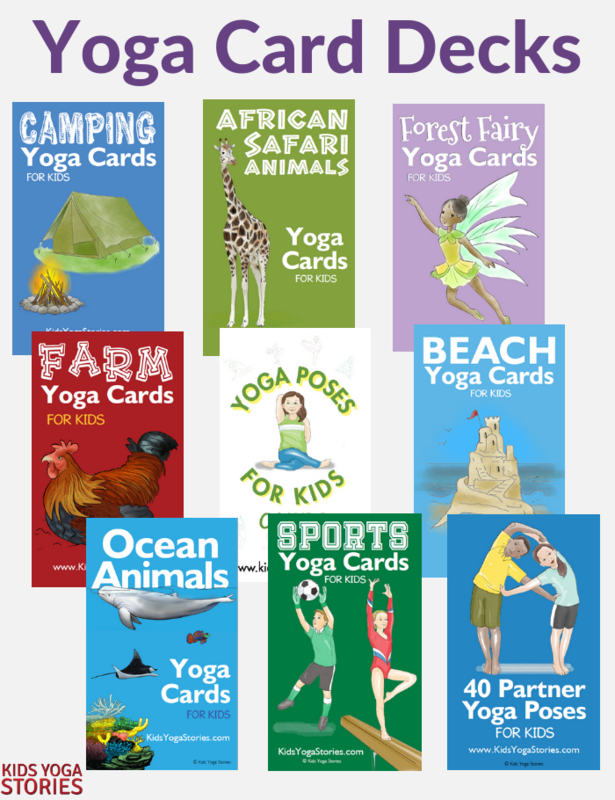 We have a wide array of yoga cards to choose from and we continue to create new cards deck. We have yoga decks for all interests: garden, animals, garden, feelings, forest fairies and jungle. Each colorful deck of digital yoga cards includes an Index Card, Pose Instructions, Yoga Pose Cards, and Matching Keyword Cards. Children can play independently by matching the yoga pose + keyword cards, practicing the yoga poses, or creating their own yoga sequences. Learn, be active, and have fun! You’re so welcome, Anastasia! So fun!